Corporate Members are partners in the success of OACRAO and its mission even though they are not at a college or university. Corporate Members are companies and other organizations that work with us frequently and have an interest in our mission. 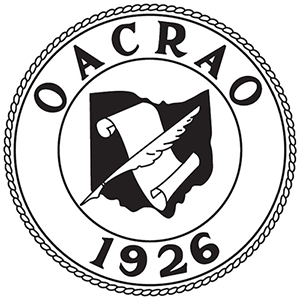 While corporate members are not eligible for voting membership, they are eligible to serve on a number of OACRAO committees and join the OACRAO listserv. Corporate Members are extremely involved in OACRAO’s annual conference as exhibitors and sponsors. Thursday of each conference is dedicated as exhibitor day in which our corporate members present their goods and services at informational booths and in educational sessions. We encourage you to visit their sites to learn more about each Corporate Member.